For any truck buyer, whether he or she be a loyal pickup lover to a first-time cab cruiser, the options available can be overwhelming. With so many models and options on the market, it can be hard to know where to start, what to look for, and which features are most important. For those in need of some guidance, it helps to analyze some of the biggest sellers and see how they compare. For the eco-conscious and gas-conserving consumer, fuel efficiency can make or break the truck-owning experience. In this regard, the 2016 Silverado 1500 blows the Tundra out of the water. At 24 MPG highway compared to the Tundra’s 19, a driver can expect the Silverado to last longer on the road with fewer fill-ups. Whether it be for those long trips off road or just a long day of working, the ability to hold out without needing to run to the pump can really set the Silverado ahead of its comparable competitors. 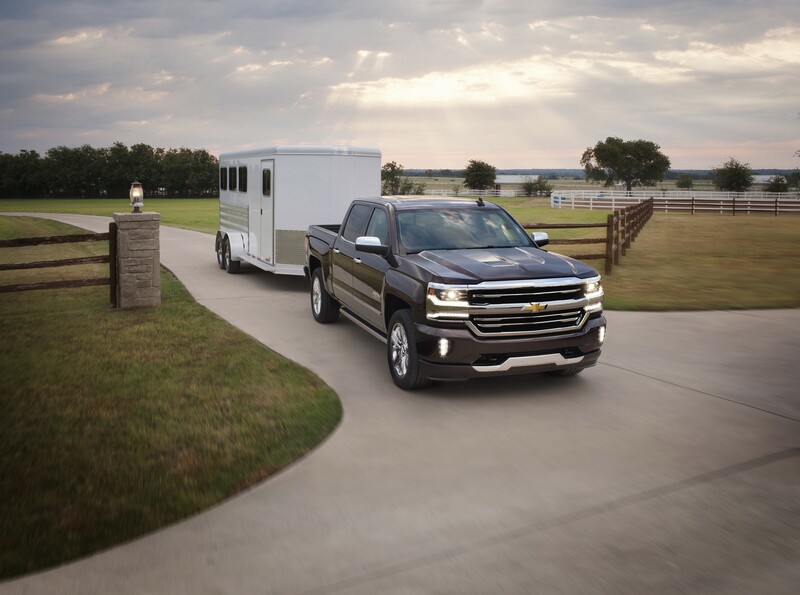 With its 6.2L EcoTec3 engine capable of towing best in class 12,000 lbs, the 2016 Silverado 1500 is guaranteed to get you and your haul where it needs to go. Offering a few thousand pounds of extra towing capacity can be a make or break for those big jobs, and for some the Tundra’s guaranteed 10,000lbs might just not be enough. If you need the peace of mind to be able to handle even your biggest tow jobs, the Silverado might be the truck for you. In all, the 2016 Silverado 1500 simply offers a more powerful truck. Its 6.2L EcoTec3 engine can out-pull and out -tow the Tundra’s 5.7L V8. For the truck driver looking for the more solid, powerful machine, the Silverado is the clear winner. No driver wants to be out on the road in a boring, dull box. When out looking for a new truck, the driver-to-be needs to consider the styles available and pick the one that makes them feel not only secure but confident. 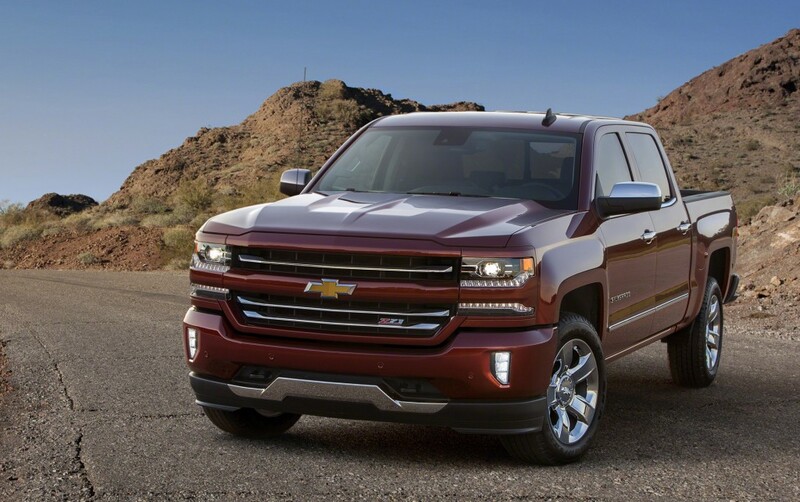 The 2016 Silverado 1500 looks, to put it simply, like a powerful truck. With a sculpted hood, a brawny and stylish front end of high-strength steel and LED headlights, the Silverado looks both sporty and rugged. Its automatically extending running boards make entry and exit from the cab easy and stylish while its tuned exhaust system and triple-seal inlaid doors make for a quiet and peaceful drive from the inside. And, with at least eight different trims and over a dozen interiors to choose from, the Silverado is the height of customizability for the style-conscious truck lover. With a meticulously designed interior and spacious cabin, the Tundra offers the comfort of a peaceful ride mixed with the eye appeal of a sporty, spacious cab. The muscular steel frame asserts its power while the classic Tundra tailgate stamp lets everyone else on the road know what’s been brought to the table. And, with over a dozen trims and colors to choose from, there is plenty of room to show your personal side. It’s the 21st century, and long gone are the days where a cigarette lighter and a moonroof were enough to ooh and ahh the average car shopper. More and more consumers are looking for ways to bring the same kinds of comforts they have at work and home with them on the road. The 2016 Silverado 1500 is a truck built with this accessibility and comfort in mind. Between the brighter and longer-lasting LED headlights and the available rear-camera, the driver can rely on help from the truck to get in and out of tight spots and more easily maneuver under less than ideal driving conditions. Fully connected with Chevrolet’s MyLink technology, the 2016 Silverado 1500 offers passengers the ability to stream music through Pandora, follow voice-guided GPS, make and answer phone calls hands-free, remotely start and lock your vehicle, and even charge compatible electronic devices using the Silverado’s wireless charging pad. 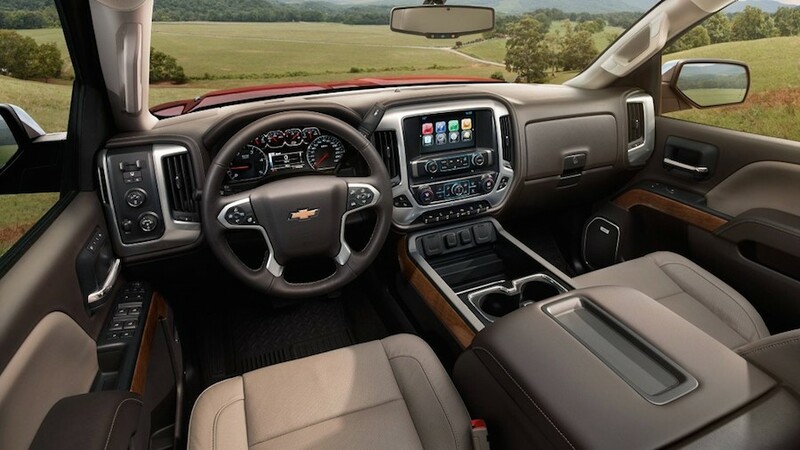 But perhaps what sets the Silverado far and away above the competition is the available 4G LTE Wi-Fi available in the cab through OnStar, meaning that passengers can surf the web, get work done, and stay entertained in total comfort without missing a beat. The 2016 Tundra squarely places comfort at the center of its tech efforts, offering its Bluetooth-capable Entune audio and entertainment system. Dual zone automatic climate control means each passenger can adjust their environment to find comfort without disturbing other passengers, while optional heated leather seats can keep each rider warm during those long, cold winter drives. Passengers can stream music, follow Integrated Navigation GPS, and access social media hands-free through the Tundra’s digital display panel. With a standard backup camera and display audio, the Tundra also helps make any drive that much easier. When it comes down to a hard side-by-side comparison, it seems pretty obvious that the 2016 Chevy Silverado 1500 has the 2016 Tundra beat in comfort, sheer power, style and accessibility – all starting at a lower price. Great as both a durable, reliable work truck and a sporty, eye-catching ride, the 2016 Silverado 1500 offers a chance to really get down and dirty without sacrificing any of the impressive features that make this truck so appealing. Having won J.D. Power’s “Highest Ranked Large Light Duty Pickup in Initial Quality” in 2015, it’s a good bet that the Silverado will not disappoint once you’re in the driver’s seat. For your money this year and next, the 2016 Chevy Silverado 1500 is the better bet.